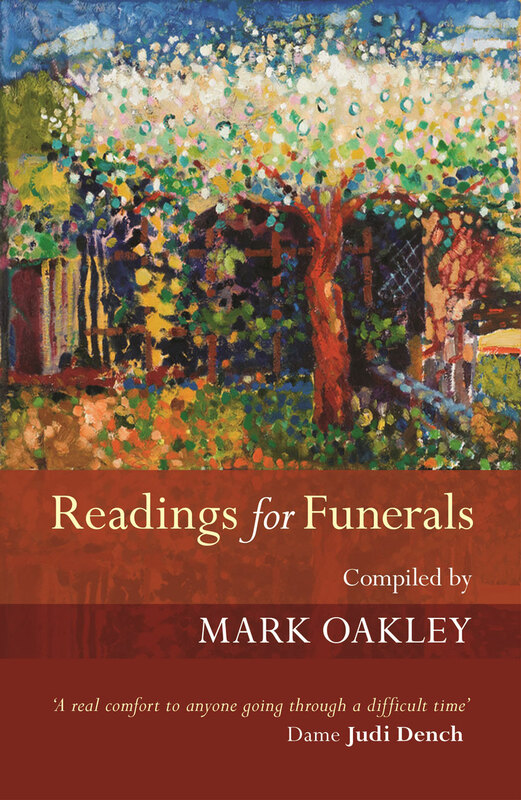 Readings for Funerals is a perceptive collection of Bible quotations, poems, hymns, and prose, offering consolation and comfort to those who are grieving. This includes, among others, the writings of W. H. Auden, Simon Armitage, Wendy Cope, T. S. Eliot, and Joyce Grenfell, and is suitable for use at secular funerals, celebrations of a life, and church services. This book follows the style of the highly successful Readings for Weddings, which has sold over 7,000 copies.